Iditatrod Sled Dog Race 2015: Is the Race Humane to the Dogs? Using the prompt of ethics, what do you think about the running of the dogs in the Iditarod. Think of how Paulsen’s dogs reacted to the race and think of the two articles we read. You may research further, if you wish. 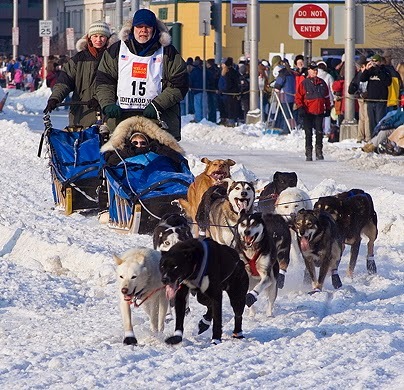 Write your blog post explaining your ideas about using dogs to run the Iditarod. Your big idea should be your opinion, and then offer many details as proof of your big idea. Be sure you edit for spelling and conventions to make your post as clean as possible. Remember, people all over the world are reading your work! This is an opinion piece, so if you feel strongly, develop ideas that will stick with your reader. Convince your reader of you side of the issue.